Milt Buckner was an American jazz pianist and organist, originally from St. Louis, Missouri. He was orphaned as a child, but an uncle in Detroit (trombone player John Tobias) taught him to play. 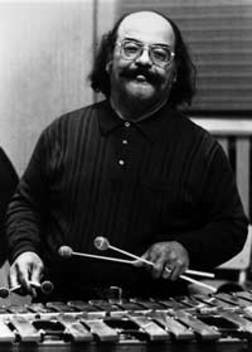 Buckner pioneered the parallel chords style which influenced Red Garland, George Shearing, Bill Evans and Oscar Peterson.